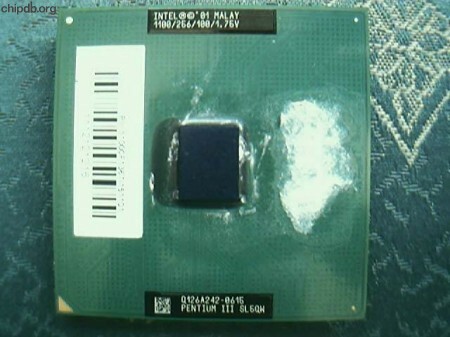 Notes: This is a photo of the fastest pentium III with a 100 mhz fsb. It runs at 1100Mhz so the multiplier is 11X. This processor is very easy to overclock.